Gifted toddlers have a gift for learning things quickly. Generally while your kid ages, you will notice that they’re gifted because things that are normally a challenge for kids their age just aren’t that challenging to your toddler. Here are some tips to help with that. Get your child into a harder class to master than the regular ones that they offer at a regular school. 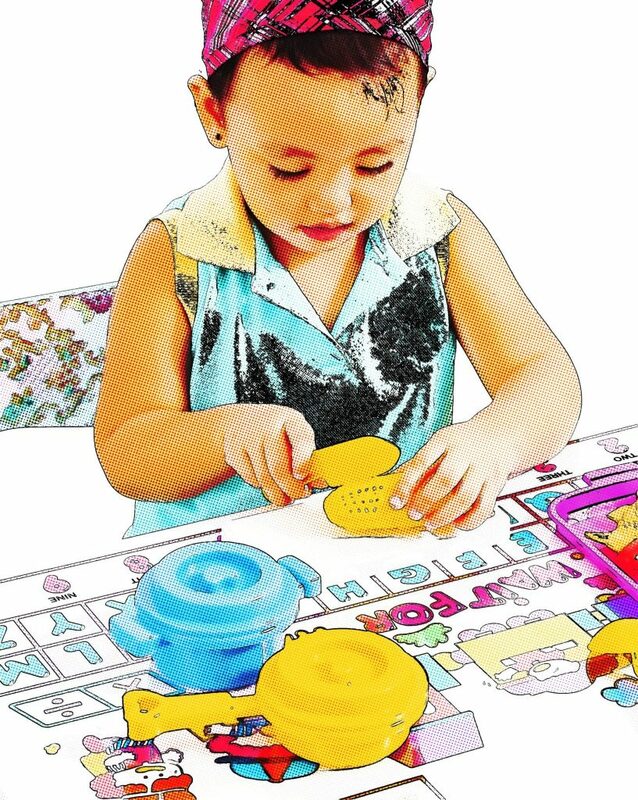 You want to be able to know that your child is in class with other gifted toddler and that the material presented for learning is something that they can really work hard at. If you just put them in a regular preschool, for instance, they may master what they’re taught in no time at all. That’s when children become bored, and with boredom they could end up lashing out later on. Don’t make it a point to make gifted toddlers feel like they’re totally different than other children out there. They can have regular friends that are there age and things of that nature. Don’t be surprised if gifted toddlers share some of the same interests as other kids at that age. Things aren’t all that different, they just have a knack for learning. If you make them feel too different, then they may turn in on themselves and become very introverted. If they’re not already that way, it’s not really your say that they should be in the future. Make sure your home life is full of challenges for your gifted little one so that there is always something new for them to learn. One thing that’s great for gifted toddlers is learning how to make music. Get them a small keyboard to make songs on, or get them some classical piano lessons if they find that sort of thing interesting. If they like to read, get some books that are a little above their recommended reading level to see how they do at understanding them. Every day is a new opportunity to learn something new, remember that. As you can see, gifted toddlers aren’t too difficult to get help with once you have some of the basic information down. The key here is to make sure the toddler is getting all of the love and care they need. Hopefully you’re able to deal with them better now!